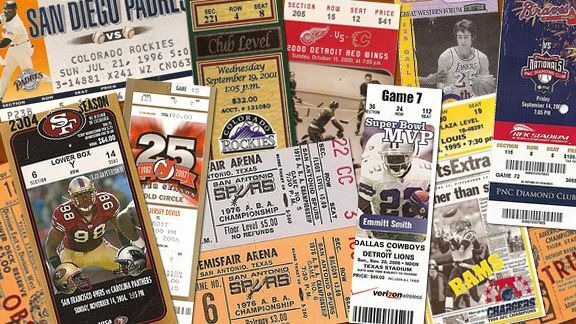 A club member from Connecticut is looking for some Milwaukee Brewers ticket stubs to complete his collection! AT OUR APRIL 2010 CARD SHOW, WE WERE PRIVELGED TO HOST ALYSON AS AN AUTOGRAPH GUEST. ALYSON IS IN THE MIDST OF TRAINING FOR THE NEXT WINTER OLYMPICS AS WELL AS MANY OTHER NATIONAL COMPETITIONS. Copyright 2009 Wisconsin Sports Collectors Association. All rights reserved.